Samsung plans to introduce three new WP based devices, two of whom may have a Windows Phone Apollo 8 . Resource ePrice reports that the Taiwanese division of Samsung has confirmed the release date based Smartphone WP Apollo. 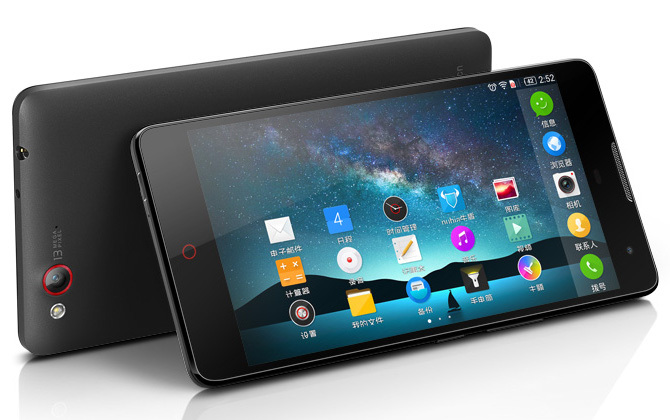 The device will debut in the second quarter of this year, the report said. Most likely, the new product will not be available earlier than October, as unlikely Microsoft will release the latest version of its mobile operating system earlier this quarter. Unfortunately, at present we have no technical information about the upcoming device. 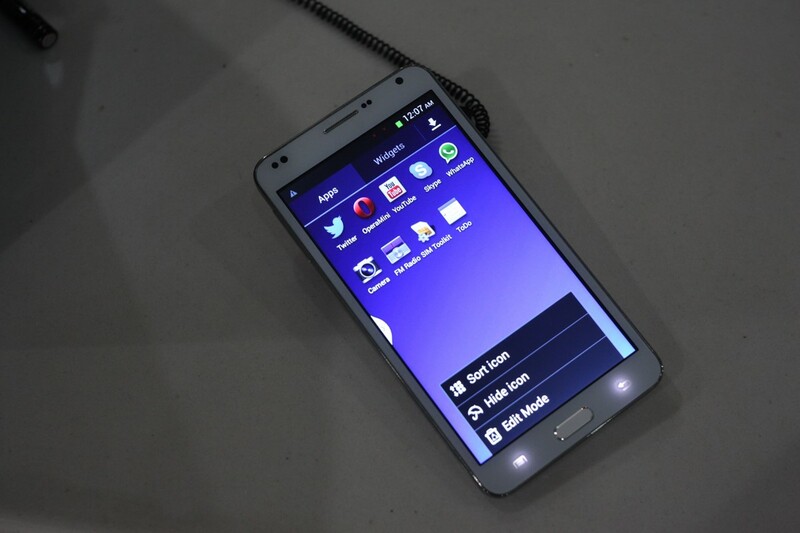 Samsung promises to launch LTE-compatible Samsung Mandel SGH-i667, which will run on Windows Phone 7.5 Refresh (Tango). More details are expected in the near future.